We work with a wide variety of schools, across New Zealand, but we highly recommend lower north island schools out of the major cities- this allows students to integrate into the Kiwi student population more easily, make New Zealander friends and speak as much English as possible. Exchange students' schools are chosen for them, however Choice programme students can choose the school they wish to attend- we can also recommend some! Here are some of our featured schools. Please contact us for a full list of recommended schools or for more information. 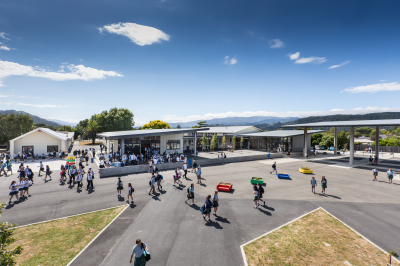 Upper Hutt College is one of our Choice programme schools. Based in the Hutt Valley, north of Wellington. A variety of subjects and activities are available and the school offers a supportive English as a foreign language department. 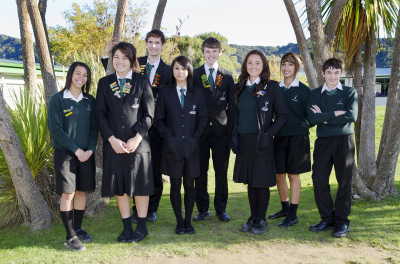 Awatapu College, one of our Choice programme schools, is a co-ed school based in Palmerston North. The school has a strong international department offering cultural diversity. 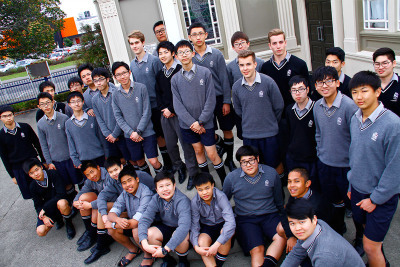 Palmerston North Boys High School is one of our Choice Elite schools and is recognised as one of the best schools in the Manawatu. 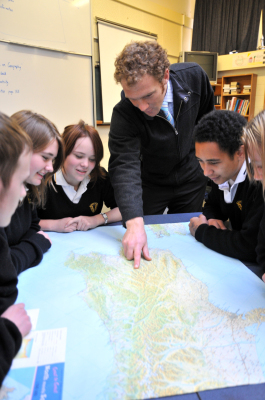 Based in Palmerston North, the school offers excellence in academics, sports and extra curricular activities. Wainuiomata High School is situated close to Wellington, the Capital of New Zealand, and offers co-ed education with a fun and active international department. Hastings Girls High School is one of Choice Elite programme schools. Offering high quality education for girls in the stunning Hawkes Bay region, Hastings Girls provide homestay and educational experiences to international students. 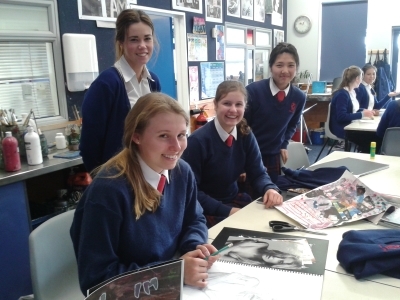 Wairarapa College is based in Masterton in the Wairarapa region of lower North Island. This Choice programme school offers both homestay and hostel options for students and a supportive and friendly environment.